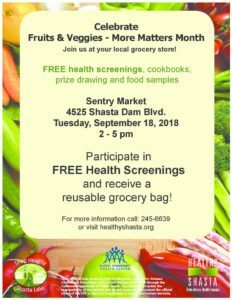 Choose to make September the start of a healthier life by joining the fun at Sentry Market, 4525 Shasta Dam Blvd. in Shasta Lake. Join us for FREE pineapple fried rice samples, health screenings, cookbooks, prize drawing and more. 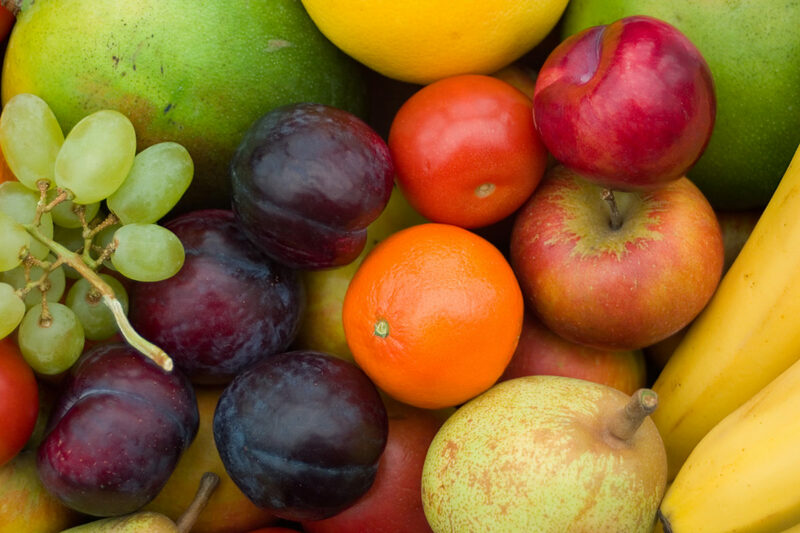 Participate in health screenings and receive a FREE reusable grocery bag.